Interesting guest post by Giulio D Agostino from GD78music. (GD Seventy Eight Music Ltd., Memetics Ireland Ltd.) Title image from Pixabay. Facebook Ad offers loads of different ad formats and thousands of possible Ad targeting options: data brokers Epsilon, Acxiom, and Datalogix, are long time Facebook Ad customers, they have manage trillions of data transactions each year (for example Acxiom database contains information about 500 million active consumers worldwide) and heavy rely on the Facebook Ad platform to target their customers. 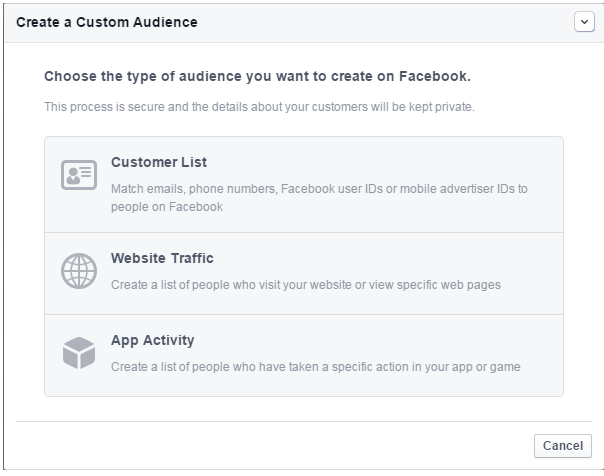 Facebook Ad shows you how many user profiles you can target in each subcategory, based on their aggregated, multi-sourced offline transaction-based data. Purchasing behavior sub – categories include Buyer Profiles, Clothing, Food & Drink, Health & Beauty and a lot more. Positive interactions might include video views, conversions and other factors, depending on the type of ad you’re running. When people hide or report your ad, your Relevance Score will suffer. 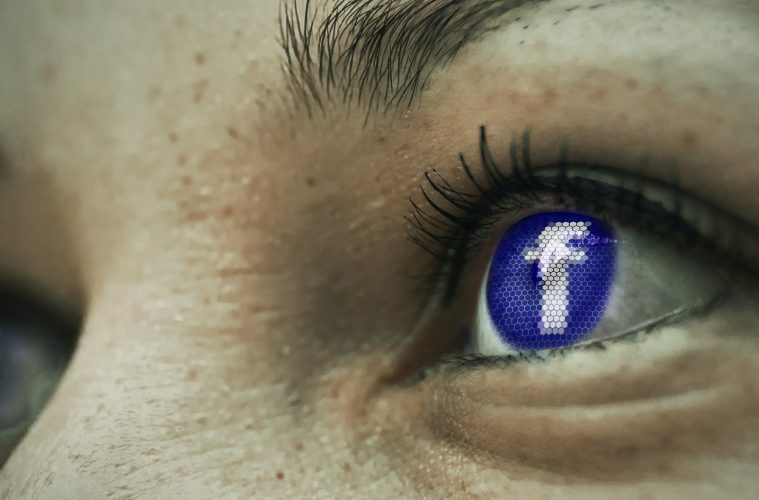 Facebook promises that the score is updated on a continual basis, as people view and interact with your ads. Not all ads will have a Relevance Score, though – ads with guaranteed delivery will not be affected. The higher your Relevance Score, the lower your cost of ad delivery. Facebook wants to show users the most relevant ads possible, giving you a reward for quality. Advertisers will want to keep a close eye on Relevance Scores throughout the life of each campaign. If your scores are slipping, your ad delivery will suffer and costs will increase. You shouldn’t use Relevance Score as the primary indicator of ad performance, Facebook mostly want to downplay its importance since they still want you to spend on “poor quality ads”; truth is that the factor that determines your ad placement and cost is pretty damn important. Before launching a full campaign, test out your ads with small audiences to see which combinations of creative and targeting produce the greatest Relevance Score. On Facebook, ads with low Relevance Score but a high bid might still beat out the ad with the high RS and lower bid. Here are 4 examples to growth hack your Facebook Ads targeting strategy. Is it possible to improve lead generation on Facebook trough Facebook Ads? Yes. The campaign of your ad dictates the ad’s objective. Leads who are completing actions on your website will be able to be tracked and you will be able to monitor the performance of your campaign accurately. What are the steps for Ad Set Targeting optimization? First, Targeting Ad set and Second the Ad itself. Layering and how you can mold your audiences from basic information is what makes Facebook Ads so special. Build out a “Custom Audience” with either existing or potential customers. By creating a lookalike audience, you can instantly target users who “look like” those users you uploaded into the custom audience or your website visitors. Too many words in your Ad? Get creative and trim it down! Facebook has pretty much every conceivable life event targeting option, experiment with campaigns based on selling to people experiencing certain major life events.